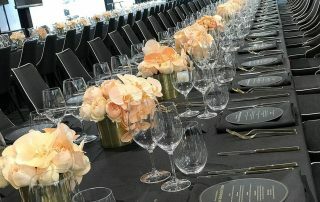 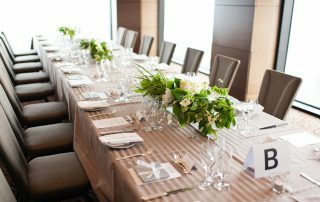 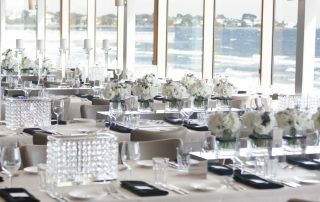 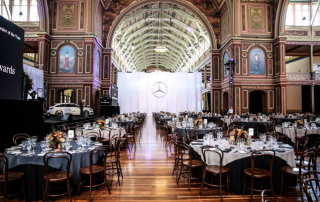 What makes corporate event styling different to private styling? 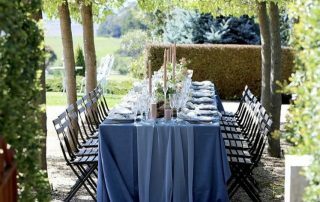 How does linen hire work with your event or wedding planner? 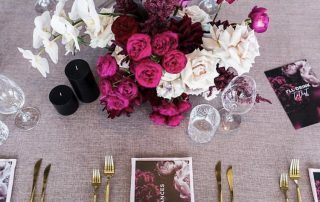 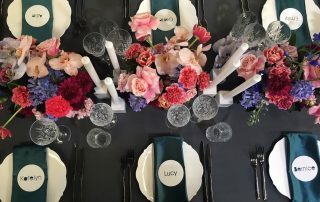 Table Art linen hire shares exciting wedding themes to watch out for in 2019! 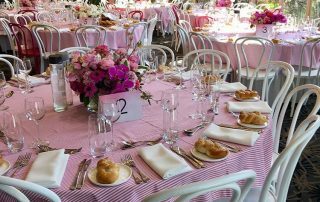 Should you buy or hire table linen? 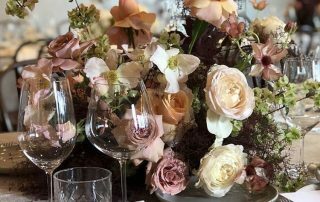 Our experts weigh in!